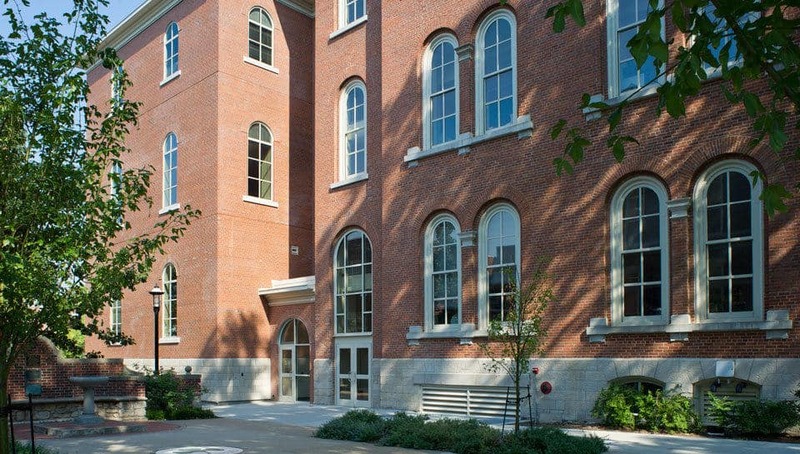 Switzler Hall Renovation - University of Missouri - PWArchitects, Inc. 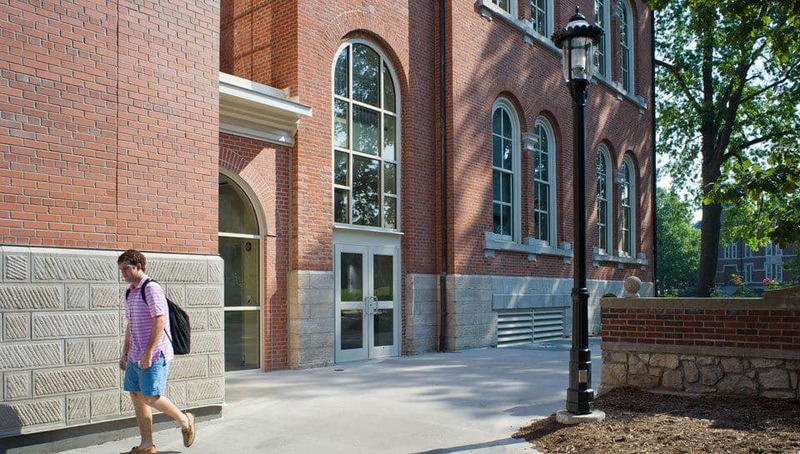 In the 2009 Campus Master Plan, Switzler Hall was at the top of Campus Facilities list for deferred maintenance and critical repairs to educational and general space. 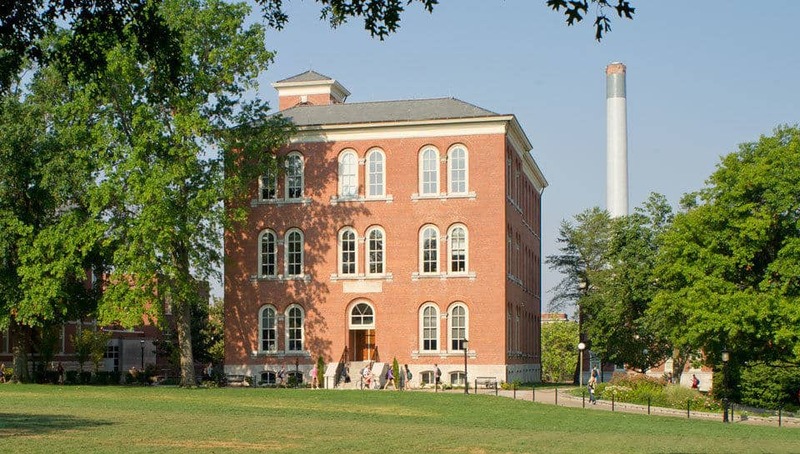 When bond funding for critical repairs became available in June, this building, which was built in 1871, was chosen to receive its first-ever major renovation. 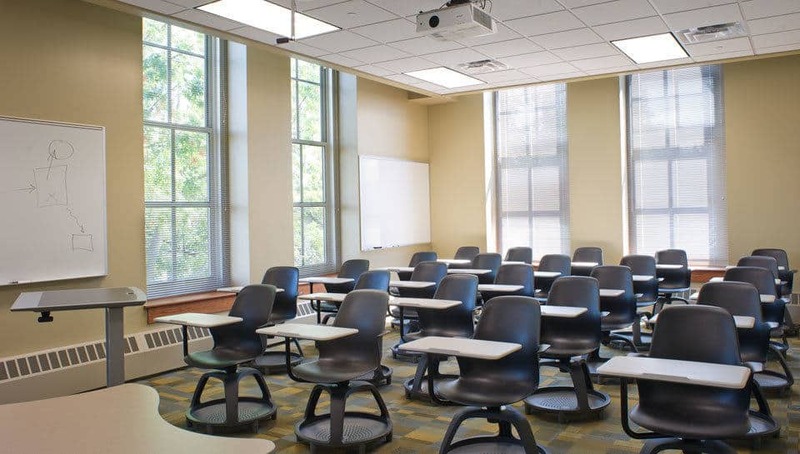 The project team was tasked with addressing deferred maintenance, meeting new code requirements and providing occupants with new state-of-the-art facilities in the oldest classroom building on campus. 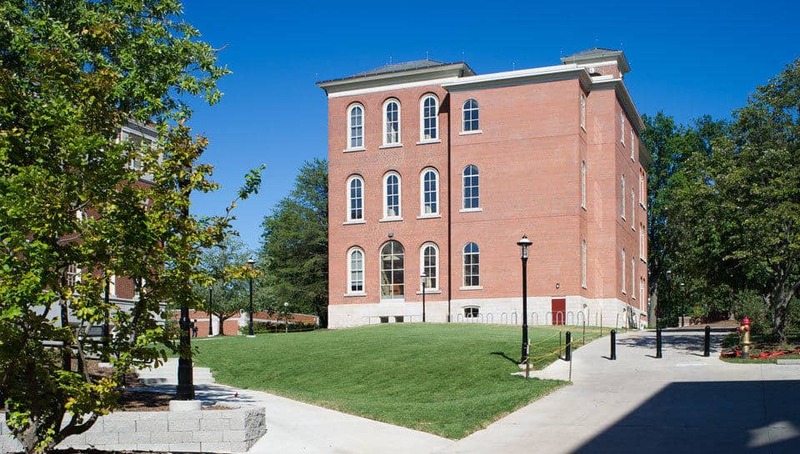 From the start, the project team knew that transforming this historic structure on the northwest corner of Francis Quadrangle into a modern day classroom/office facility would require a major overhaul. Careful consideration would need to be taken in order to respect the historic character of the building. The project, completed in June 2011, involved gutting the interior of the 20,759 gross square foot, four-level brick building and using a unique shoring system to support the exterior walls of the building from the inside while simultaneously reconstructing the building’s interior. The project also required replacing the existing mechanical, plumbing, electrical and telephone systems that were beyond their useful life and installing new fire protection, fire alarm, and security systems to improve life safety. A new small addition on the southwest side of the building provides additional classrooms. 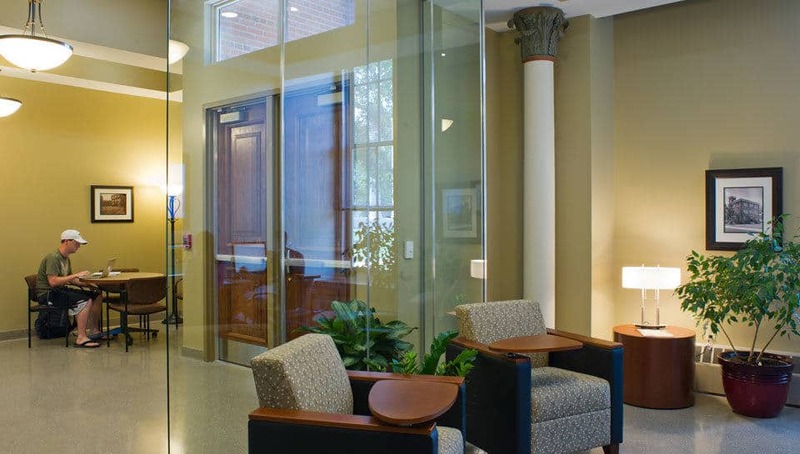 This addition, which includes an accessible grade-level entry, an elevator, and stair enclosure, increased the total square footage of the building to 28,086 gross square feet. Installing new fire protection, fire alarm, and security systems to improve life safety.